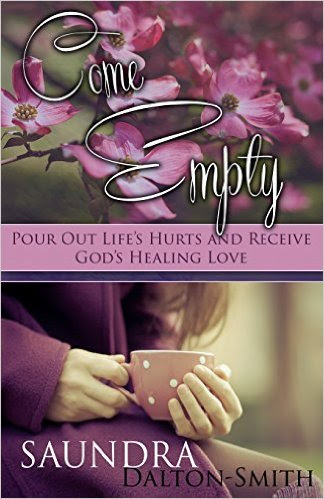 Come Empty is an absolutely beautiful devotional that will help you with your journey in growing closer to the heart of God. This book is for those who are spiritually thirsty, "Come Empty" helps point to the ways to be filled in Christ. I give this book a huge 5 stars and recommend it to anyone seeking to grow closer to the Lord.